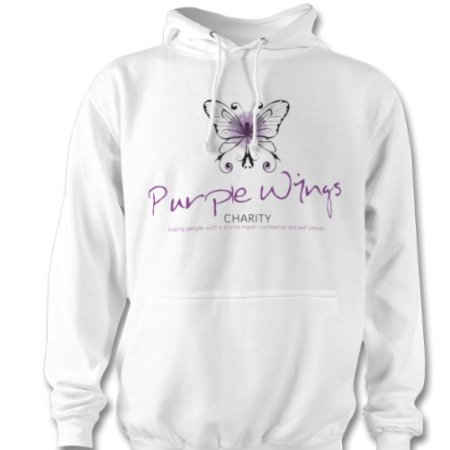 Get into the fundraising spirit with our Purple Wings t-shirts. The t-shirt features the Purple Wings logo on the front. Available in Womens and Mens sizes.